Employment & HR There are 3 products. This document is used by a company to give to potential employees in the job application process. 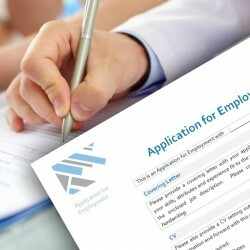 It is filled out by the applicant with information about themselves which is relevant to the job and application process. It is not used to take the place of a CV but to be additional to it. 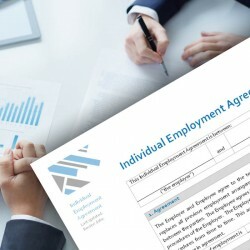 This document is a templated employee agreement. It has been designed to be editable and will need to be tailored to meet the individual needs of your business.